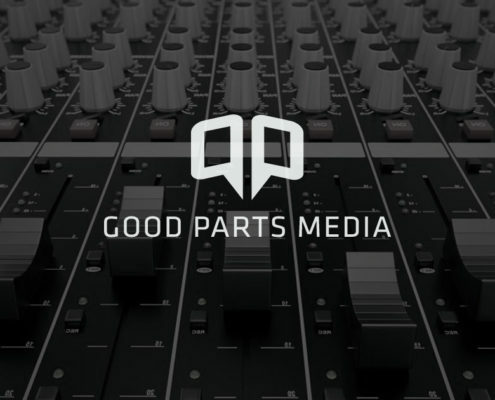 We make the finest support services and technologies available to help radio stations create stellar content and achieve exceptional results on-air and behind-the-scenes. 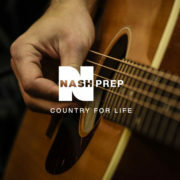 Benztown Branding, Nash Prep, Rumple, #250, CoverMedia, RadioVoodoo, ABC Air Power, and many more. 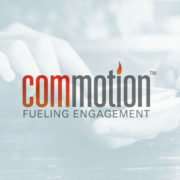 Commotion helps stations be the leader in building social media engagement communities. 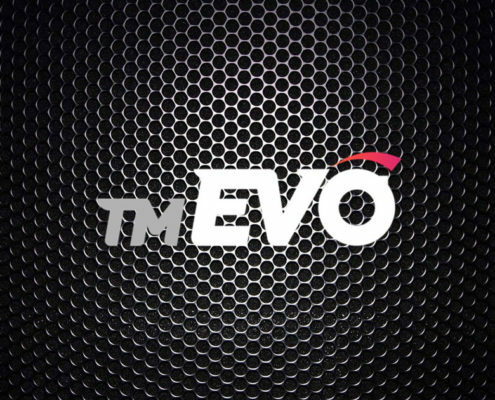 It is the answer to online listener engagement – allowing stations to chat live between DJs and listeners from anywhere on the web. These conversations are measured on a Listener Usage Dashboard, gauging real-time social media consumption. 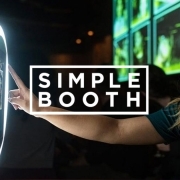 Commotion also provides strong yet simple advertising and promotional opportunities fully integrated into the stream. 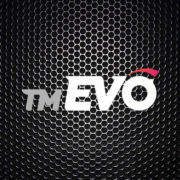 TM EVO is available in Three Tiers. 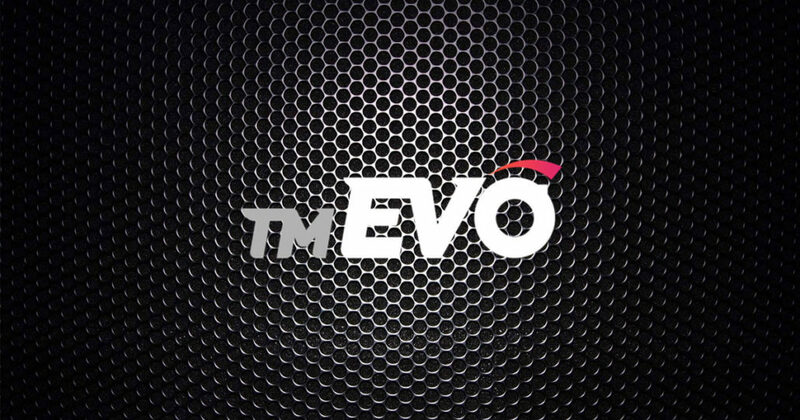 From a fully-produced 17-cut Jingle Package to a complete Branding Partnership with EVO’s Concierge Service, we’ve made EVO for everyone. For any need, at any budget, pick the Tier that’s right for you. 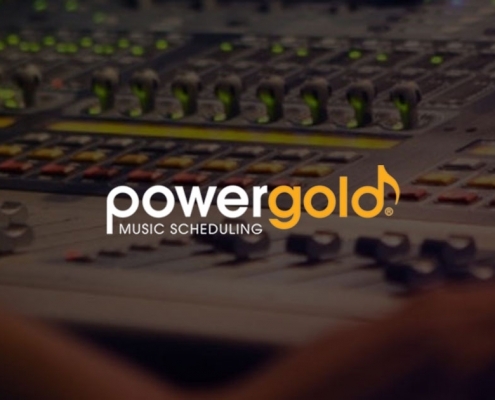 The “Most Powerful Production Libraries in the World” are offered in nine formats: Hot AC, CHR, Urban, AC, Rock, Country, NTS, Classic Hits and JACK. 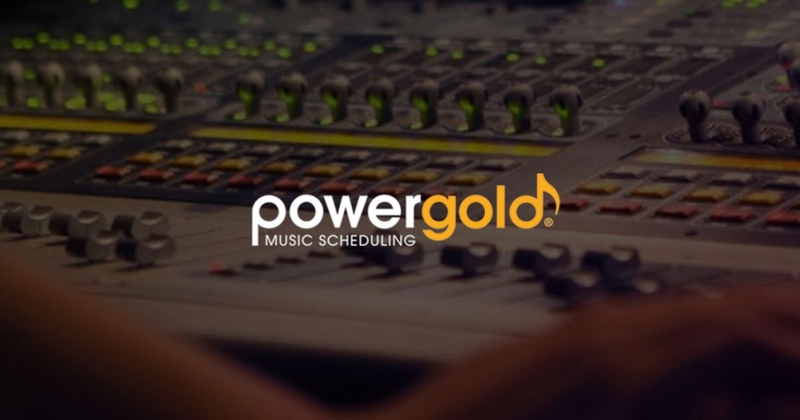 Each has 12 weekly updated categories that are packed with countless state of the art production elements and workparts such as: drum loops, sound effects, musicbeds, music hooks, voice samples and downloadable scripts. 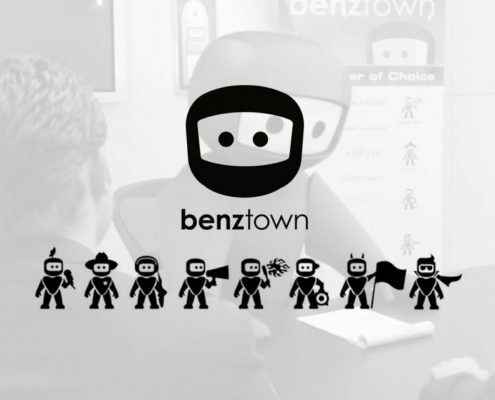 Benztown Branding also offers thousands of “plug and play” elements including sweepers, brandings, promos, drones, ramploops, holiday/special events and celebrity/artist IDs that allow you to customize your station effortlessly. 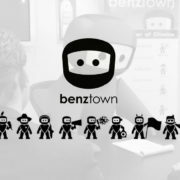 The combined search function includes traditional descriptions as well as Benztown’s own innovative mood search, which make it faster and easier than ever to find elements. 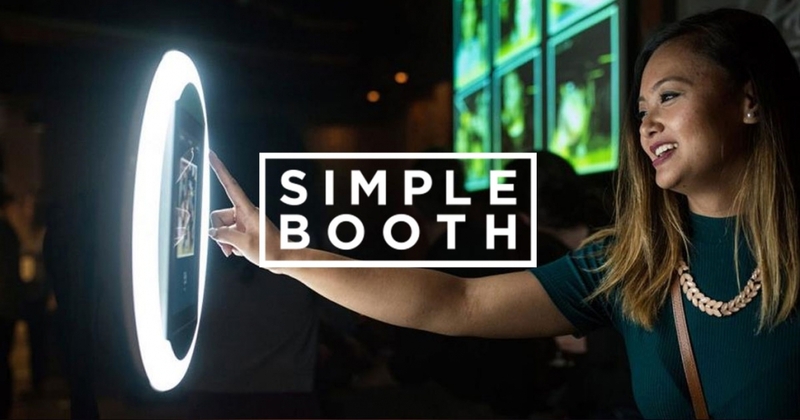 Rumple helps your station – and your reps – make more money. All sales account management should be mobile. 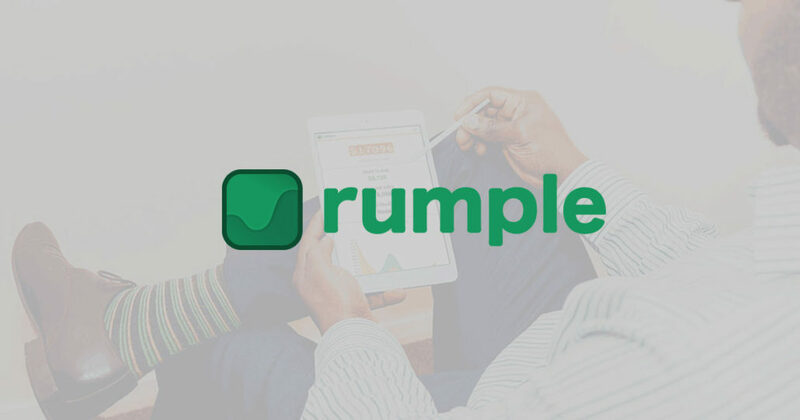 When managers and their sellers are connected with the Rumple App, they never have to play catch-up. That means better account coordination, improved close ratios, real time yield management, and higher billings – which is great for everybody. 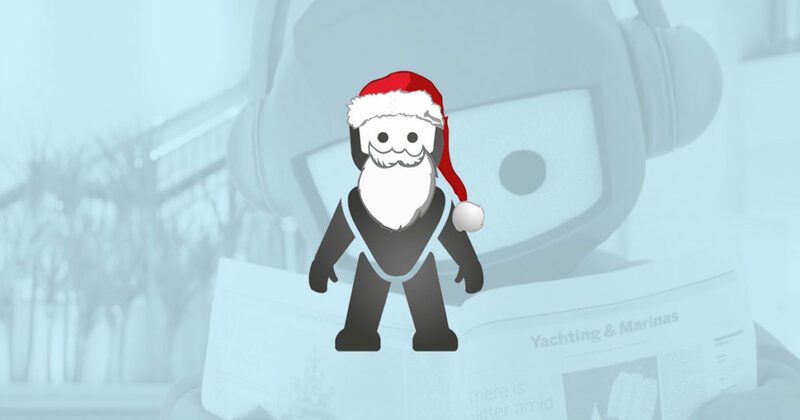 – Get instant focus with real time reports. 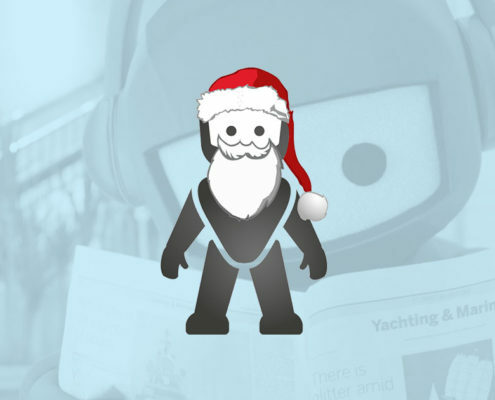 – Gain insight into all sales activities of your team. 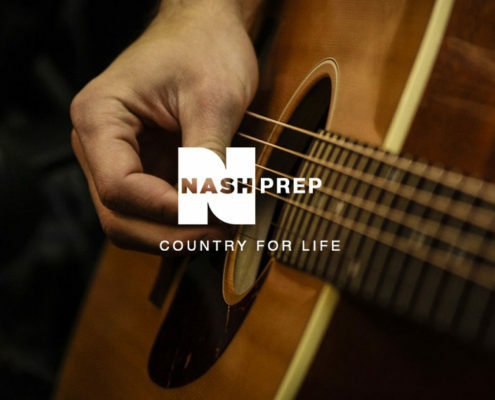 – Allow reps to prioritize calls. – Prompt them to: Ask. Reset. Reload. Move on. 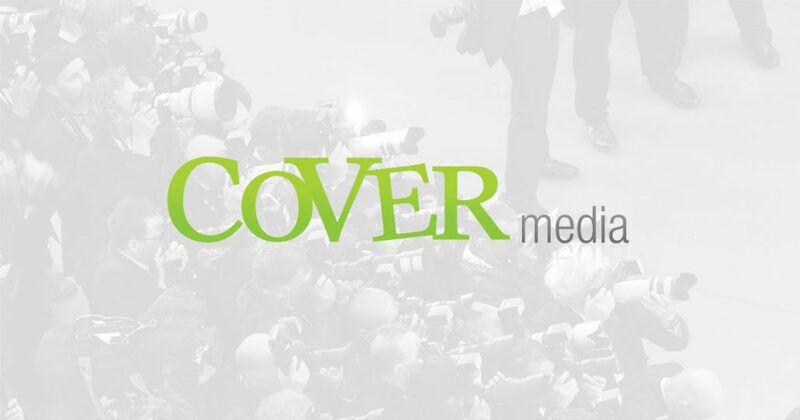 – Powerful and simple media sales platform and app. 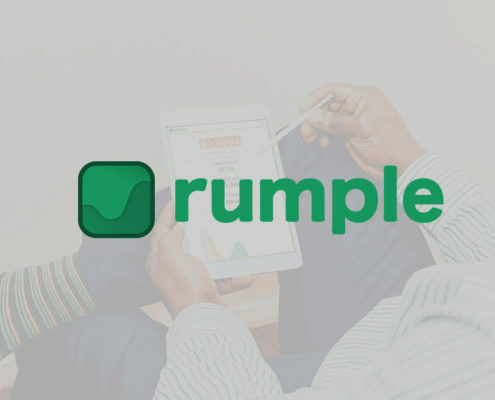 The question is not whether your sellers are ready to make more money with Rumple. 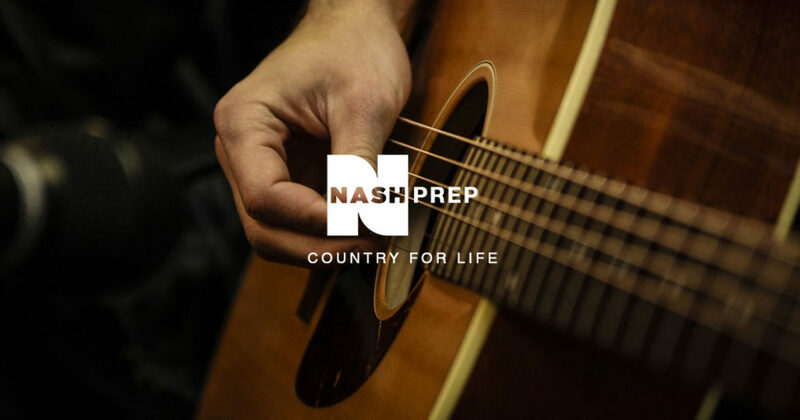 The question is: Are you ready to give it to them? Focus. Action. Instantly. 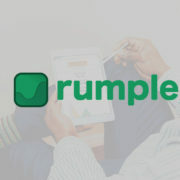 Get the demo and then get Rumple. 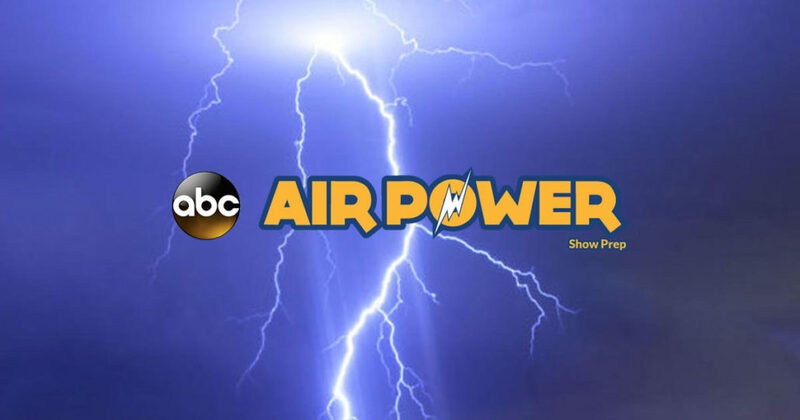 More Than Show Prep/Station Prep! 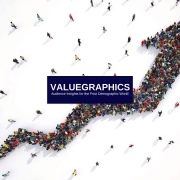 For anyone who makes a living on the strength of their creative ideas, Valuegraphics is a game changer. 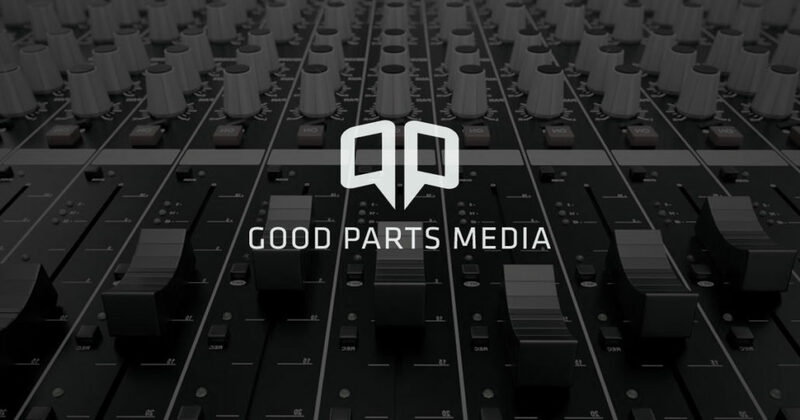 What your audience values determines what they do and the media they choose. Your core users have a lot in common. Surprise! It’s not usually their age. 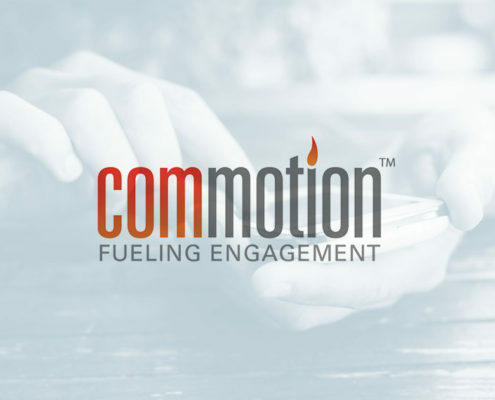 Discover the most powerful audience touch points based on values that motivate them the most. Truly meaningful connections attract and keep users longer. 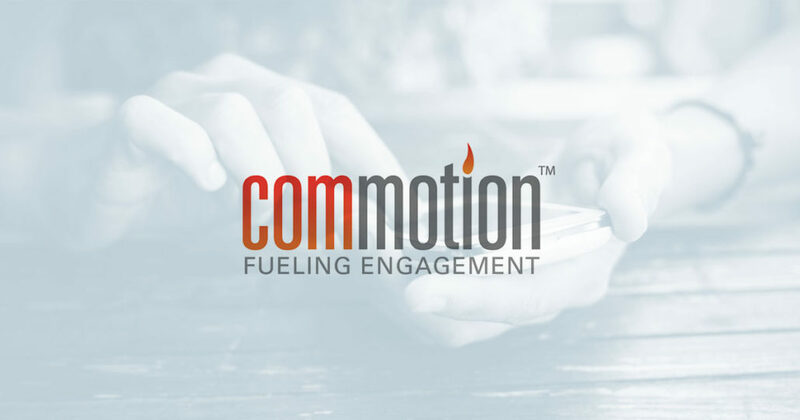 Build better, more informed digital and social media content and follower engagement will improve immensely. 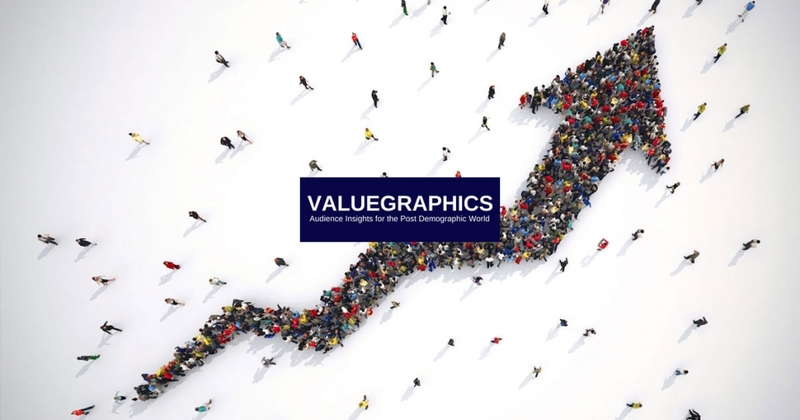 Valuegraphics provide the focus you need to scrutinize plans based on what will motivate your audience the most, reducing risk exponentially. 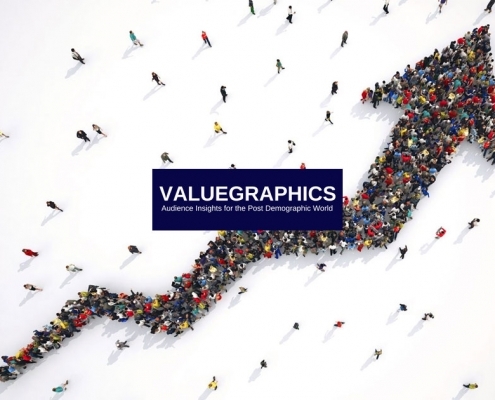 Valuegraphics detect what will influence your audience to take action: your budgets go up to 8x further, and your objectives will be met with more certainty. 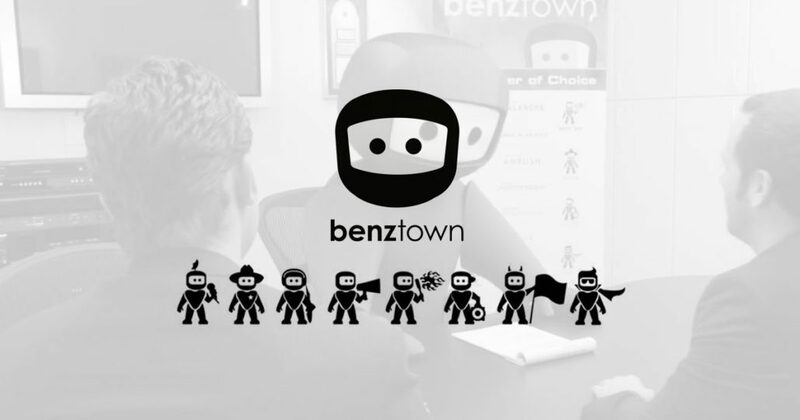 Build your team based on clearly understood shared values of your brand and organization. Don’t Get Caught Without Your Licence! 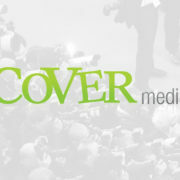 COVER Media and WENN deliver licensed media content for your website. Fully-Licensed. Format-compatible. 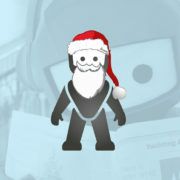 Customizable and brand-able. 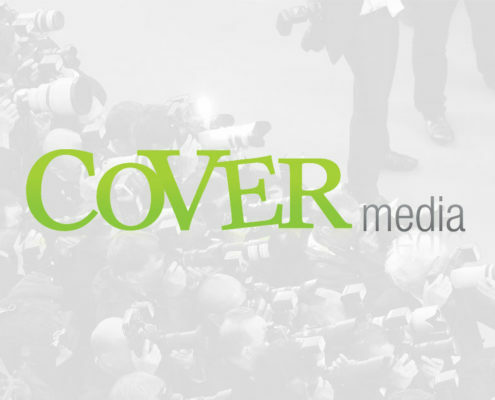 Delivered by XML to your platform. Updated 24/7. 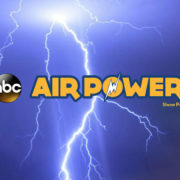 As seen on MTV Europe, CNN, Yahoo!, AOL, and more. 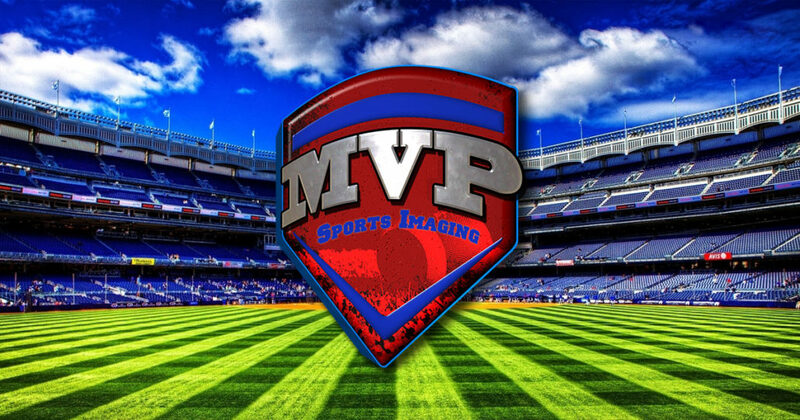 Introducing MVP Sport Imaging – the powerful, superior-quality production resource for sports radio. 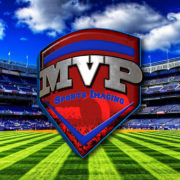 Sports is our passion. 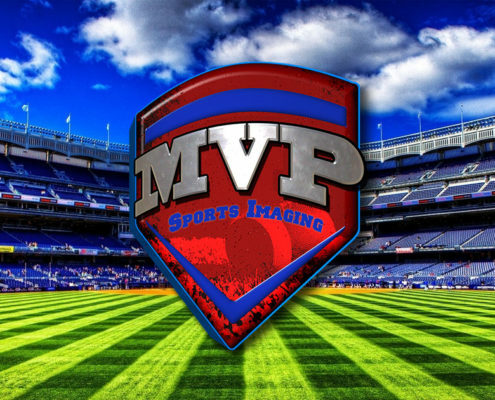 With almost 2,000 pieces of production from award-winning creative directors and producers, MVP offers constant updates on a daily and weekly basis so you are always one step ahead of the competition. Save time. Elevate quality. 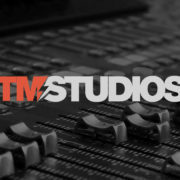 Integrate seamlessly with you voice talent. 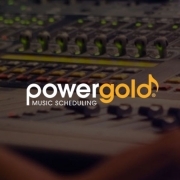 All elements of Gold Package plus customized production determined by you! 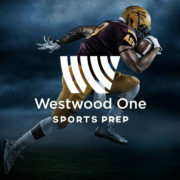 America’s best sports stories right at your fingertips, complete with audio! 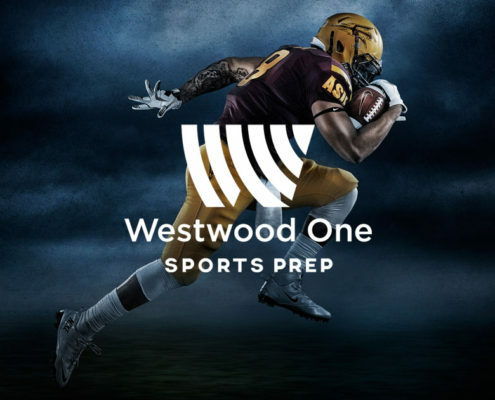 Together with Broadcast Media Services, Westwood One’s exclusive Sports Prep combs the sports press 24/7 for the country’s best sports stories, combines them with relevant air-ready audio, and puts it all at your finger tips. 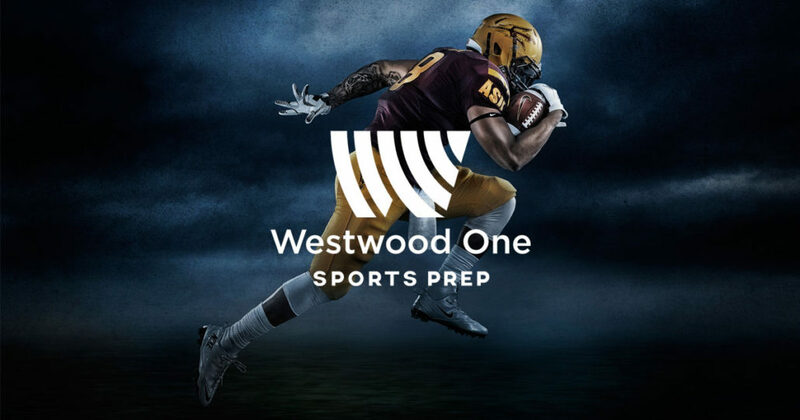 From the gridiron to the diamond, the rink to the court, the field to course, College or Pro… if it’s making news in the world of sports, Westwood One’s Sports Prep has you covered. 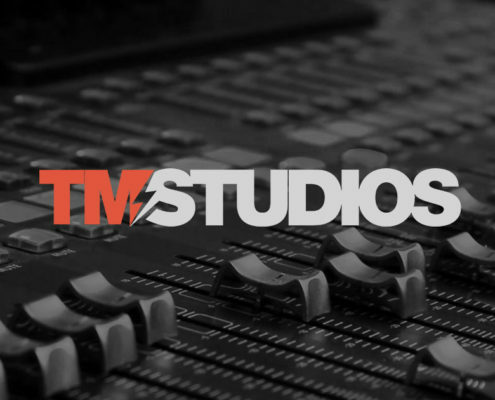 TM Studios is the World Leader in Audio Branding and TM Products are heard on thousands of stations on every continent every day. 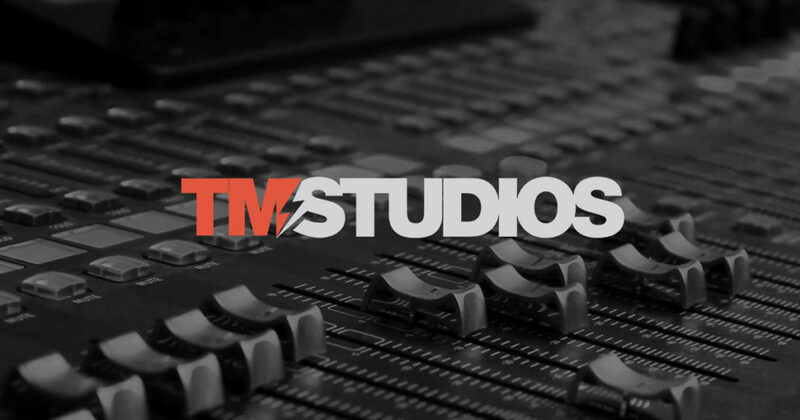 Imaging, production music, jingle packages (custom or not), commercials and sonic logos are a few ways you can use TM on to make your station sound unique and unforgettable. 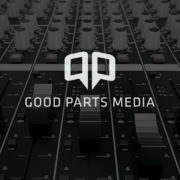 You have access to work parts or full versions of every library. Now Available for BARTER or CASH in Canada. 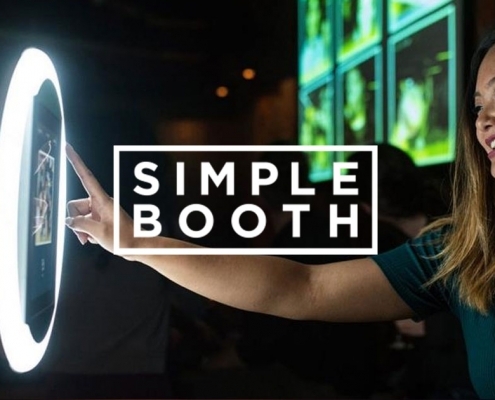 Offer your advertising clients a simple way to dramatically increase their inbound calls and create a text message digital connection with their customers. 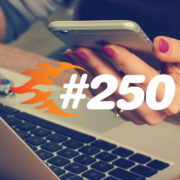 #250 (pound two-fifty) is the mobile telephone short code that offers your advertisers a custom spoken keyword that connects directly to their business and creates an SMS opt-in connection for follow-up marketing. 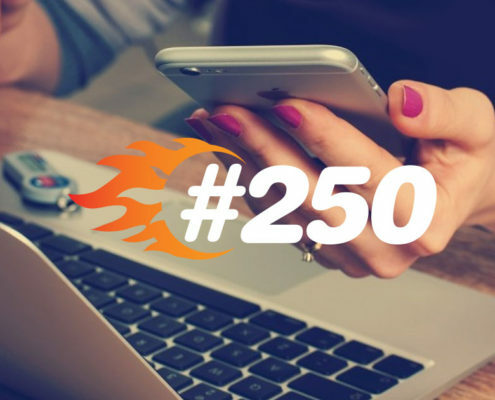 Radio clients who use #250 routinely spend more on longer campaigns because they can hear, see, and measure the power of their radio advertising. 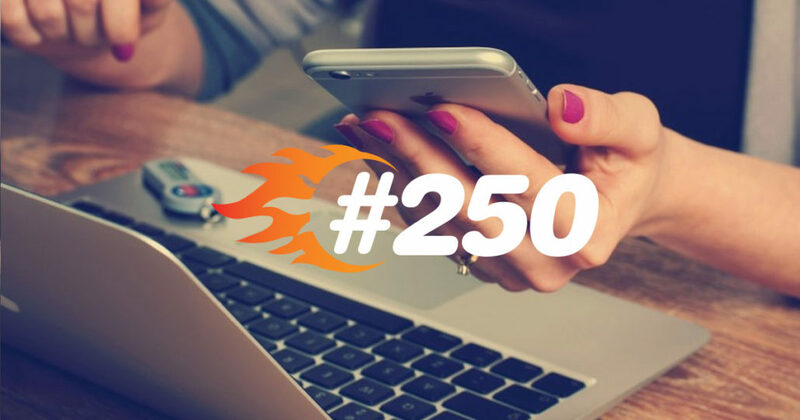 Offer #250’s revenue generating technology to your clients now. 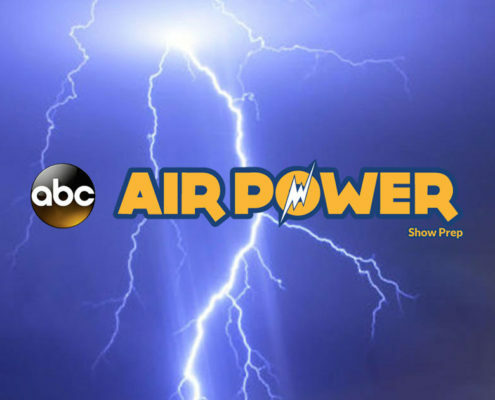 And demonstrate that your radio campaigns deliver measurable results!